Monday 2/8 Only! 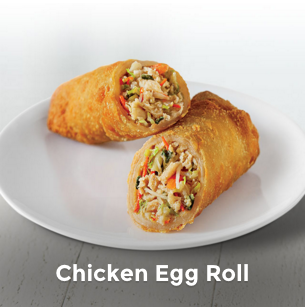 FREE Egg Roll At Panda Express! You are here: Home / FREEbies / Monday 2/8 Only! FREE Egg Roll At Panda Express! Celebrate Chinese New Year At Panda Express! 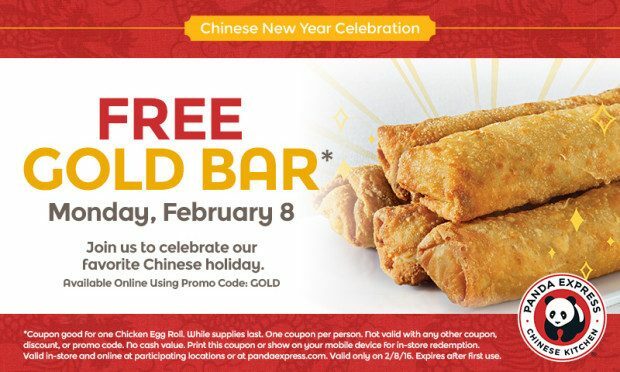 Print out this coupon and head to your local Panda Express to get a FREE Chicken Egg Roll!